Welcome to Brink Forest Products. 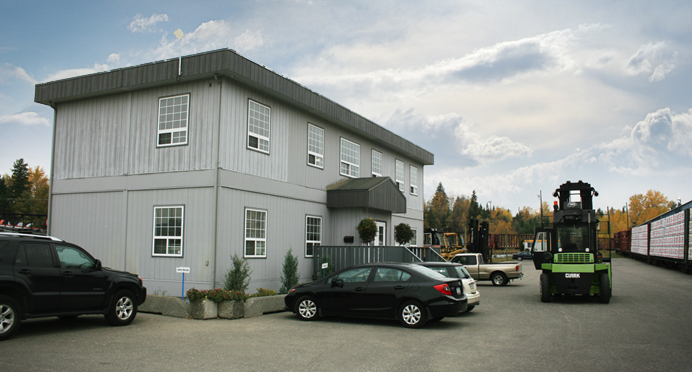 Our thriving company has been in business since 1975, and we are proud to be Northern British Columbia’s leading secondary manufacturer of structural, industrial and value-added wood products for domestic and international markets. 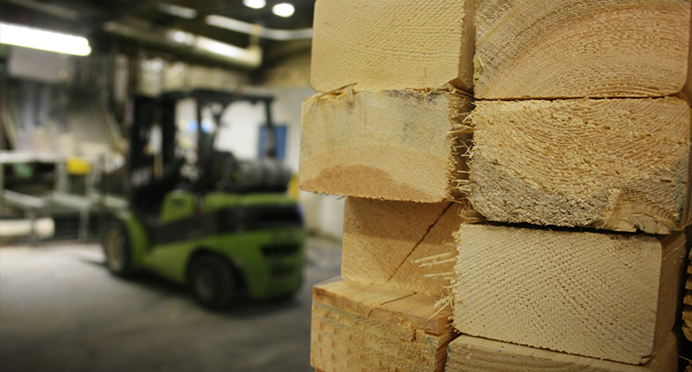 Located in a region that grows the world’s best fiber, we are dedicated to getting more value from every tree by working in partnership with the primary wood sector. 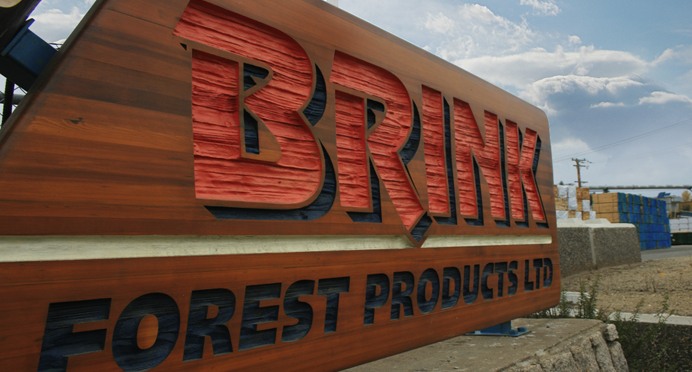 Brink Forest Products obtains low-grade lumber and converts that raw material into premium quality finger joint lumber. By using innovative technology and quality driven processes, we are successful in the intensely competitive lumber market. 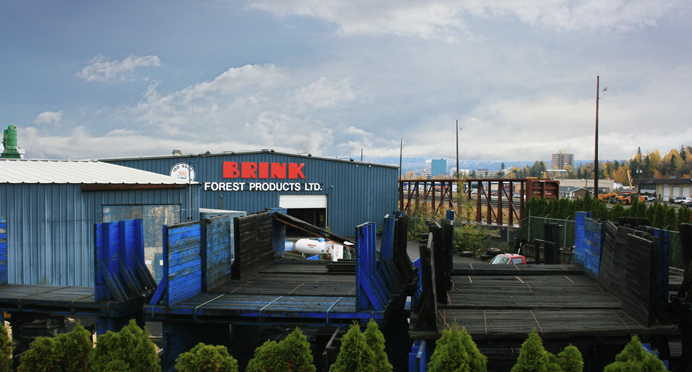 These are exciting times at Brink Forest Products. 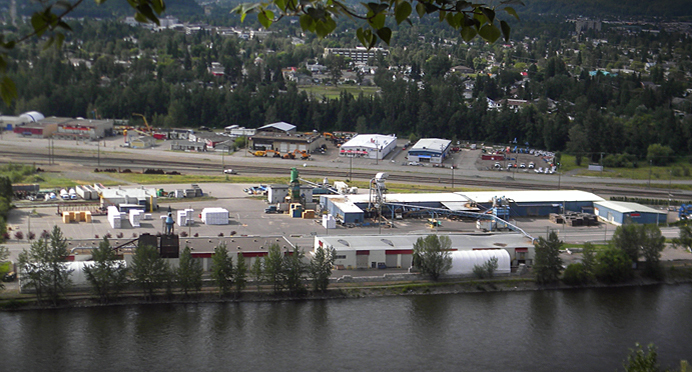 The company has grown rapidly through the acquisition of Pleasant Valley Re-manufacturing Ltd. and the expansion of 2 new finger joint lines in Prince George. Collectively the Brink group of companies employs 250 people and has production capacity of 250 MMfbm of top quality lumber. Powered by vision and driven by commitment—to business excellence, community support, and environmental stewardship—we are very optimistic about the future of forestry in Northern British Columbia.